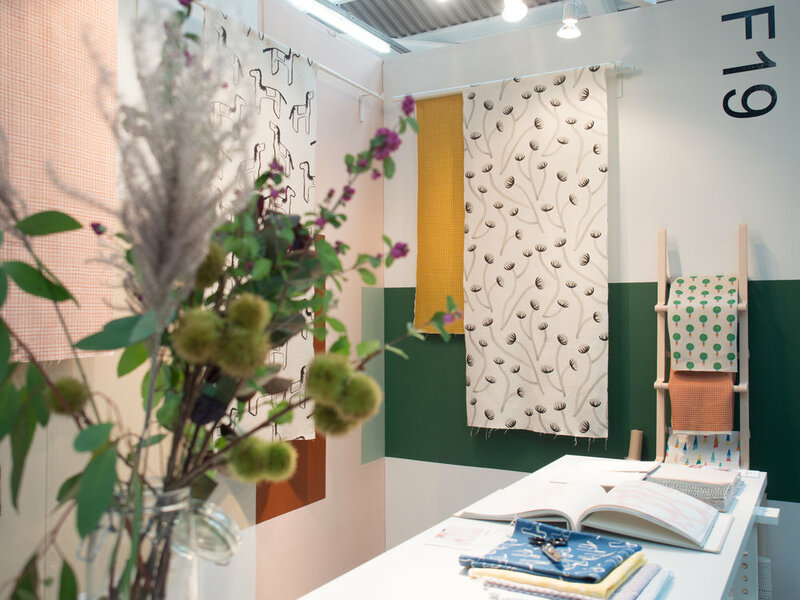 A week ago we were presenting our new fabrics to the world at London Design Fair 2017 and having a wonderful time. We met a lot of great people, made new friends and discovered many talented designers over the four days at the Truman Brewery. A big thank you to everyone who came to see us!